Crazy Wisdom Face Minerals with Himalayan Shilajit is ​a true elixir for youth and beauty! Organic minerals and sulphur detoxify and nourish, soften fine lines​ and​ works on bacteria to remove and prevent blemishes. 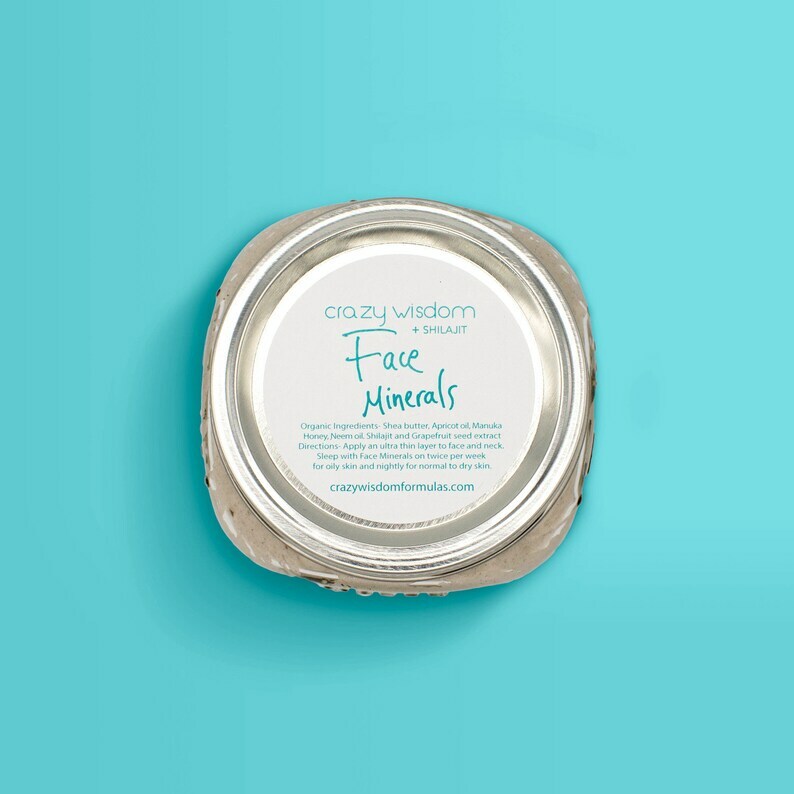 Crazy Wisdom Face Minerals restores and softens the skin for ​a ​truly healthy and radiant glow. Face Minerals can be used on troubled skin anywhere on the body. 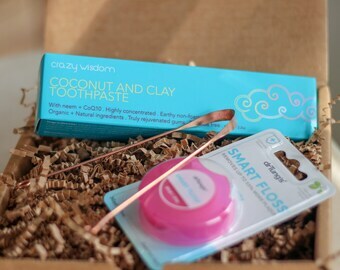 It can be applied daily to eczema, dry skin and other skin issues. WOW! This is the holy grail of face creams! I won't buy anything else going forward...Pure ingredient and takes years off my face. I am so incredibly impressed. Please never stop making this, as with purity and quality of this product should be made available to everyone!